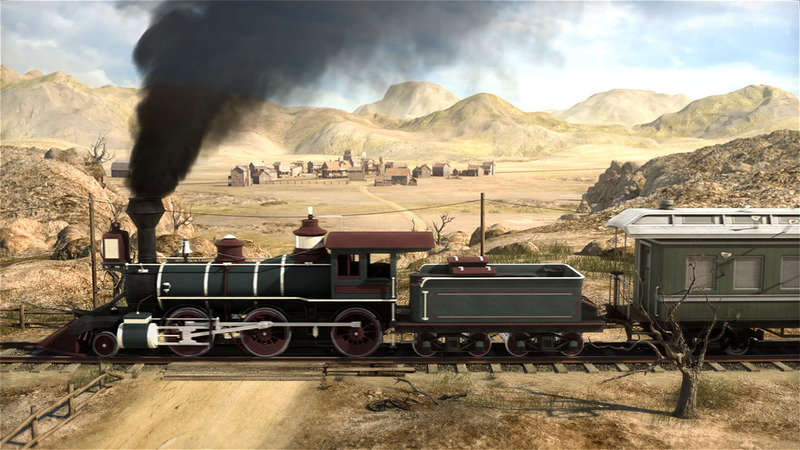 "The age of steaming locomotives, particularly in the "Wild West" is a unique and very entertaining aspect of civilization. 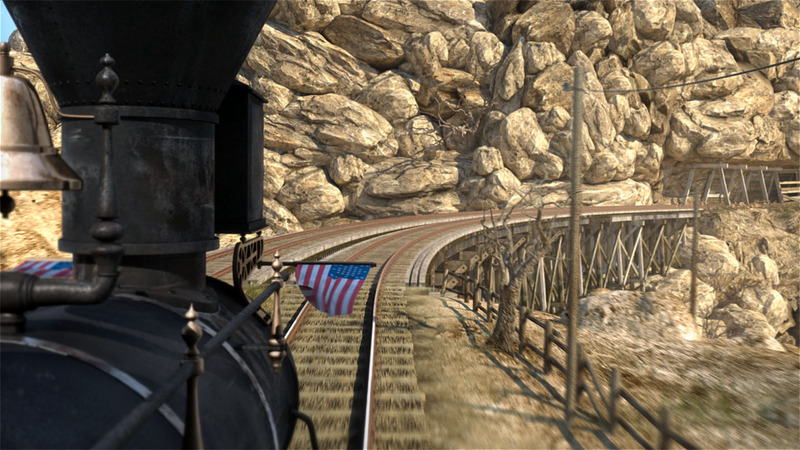 The game "Railway Empire" tries to capture all that. 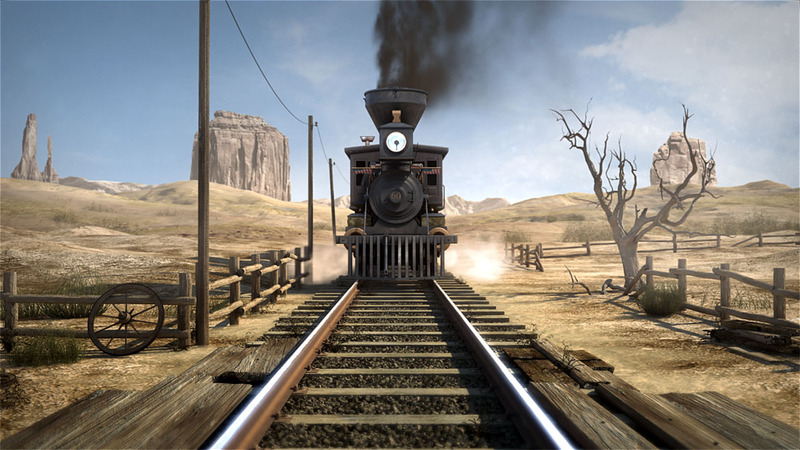 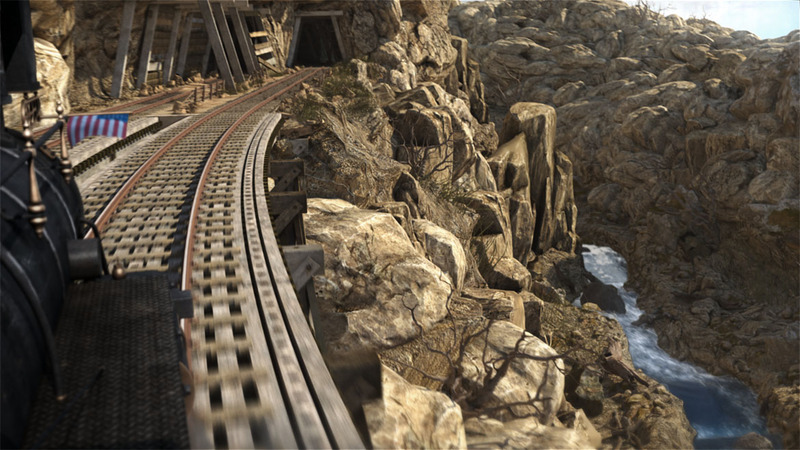 The player has to plan and build his own train network and overcome the obstacles on its way to success. 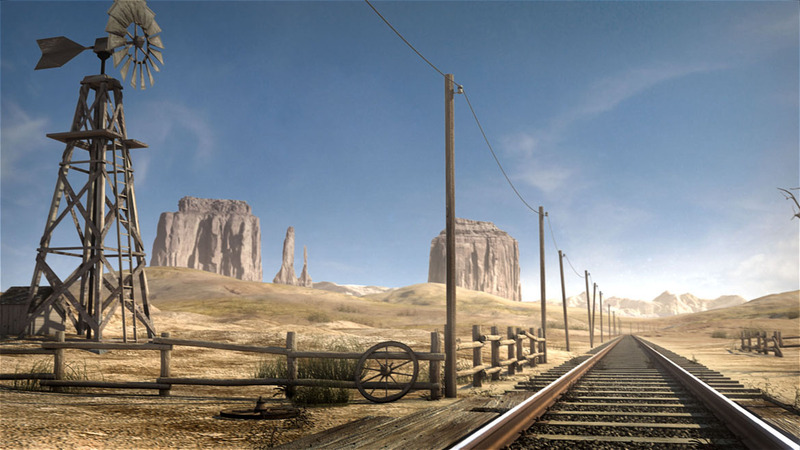 All thos aspects should be displayed in a short teaser - the loneliness, the beginning and rise of cities, robberies, the bold development of the railway tracks over bridges and through tunnels.